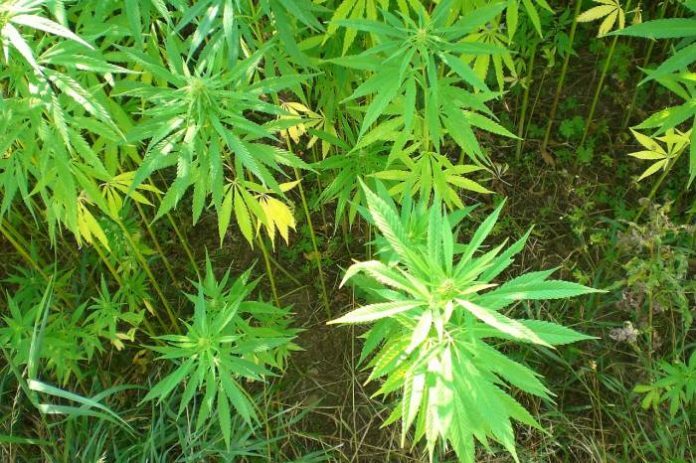 Industrial hemp will be reappearing in the fields of the U.S states of Oklahoma and Kansas, albeit a limited presence initially. First to Kansas, where late last week after going back to the Senate for a final vote, Governor Jeff Colyer signed a bill into law to create an industrial hemp pilot program in the state. As we mentioned earlier this month, Senate Bill 263 sets into motion the Alternative Crop Research Act, enabling the Kansas Department of Agriculture (KDA) to grow, cultivate and promote research and development of industrial hemp in the state, either acting alone or working with universities and other parties (but with both working under the supervision of the KDA). The KDA now has until December 31, 2018 to develop regulations and will need to report to the Senate Committee on Agriculture and Natural Resources and the House Committee on Agriculture by January 14, 2019 regarding processes for cultivation and sale. “Now the wonderful, hard work begins to bring industry, regenerative ag principles, economic development and vibrance back into our amazing state!,” said Kansans For Hemp. Across the border in Oklahoma, a bill creating the Oklahoma Industrial Hemp Agricultural Pilot Program was signed into law by Governor Mary Fallin yesterday. HB 2913 passed 92-0 in the House of Representatives in March, and 39-1 in the Senate this month. The Oklahoma Department of Agriculture, Food, and Forestry will manage the program, which will enable universities or farmers contracting with these institutions to cultivate industrial hemp for research and development. Any seed used for cultivation will need to be certified. Things should move quite quickly in Oklahoma as the bill included an emergency clause. Three dozen states across the USA have now implemented, or are in the stages of implementing, industrial hemp programs; most sticking close to the provisions allowed under the Agricultural Act of 2014 (aka 2014 Farm Bill) – but these programs will likely be the thin edge of the wedge.